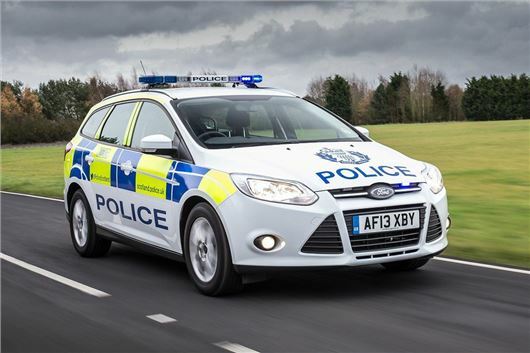 Drivers are frustrated by the lack of police on UK roads, with 60 per cent of those polled saying they would like to see more police patrols, according to a report by the RAC. The report suggests that motorists believe other drivers won’t be caught when breaking rules because of the lack of police presence. The only offences surveyed motorists think will be dealt with effectively are those captured on camera, such as speeding or running a red light. RAC technical director David Bizley said: “Our research shows that millions of law-abiding motorists are frustrated with the reduction of traffic police and believe that the chances of drivers being pulled up for breaking the law are now minimal. Bizley continued: “As for speeding, 40% of motorists admit to breaking the limit on country (43%), urban (42%) and 20mph roads (44%), but by far the worst non-compliance is on motorways where the figure rises to 67%, perhaps a symptom of today’s lower police presence and the fact fixed speed cameras are not used to enforce 70mph on motorways. What an utter crock. What driver seriously wants to be hassled by police? I favour the complete removal of all roads policing and automated cash raising cameras, so that we go back to things as they were circa 1985.